Hello, educators! 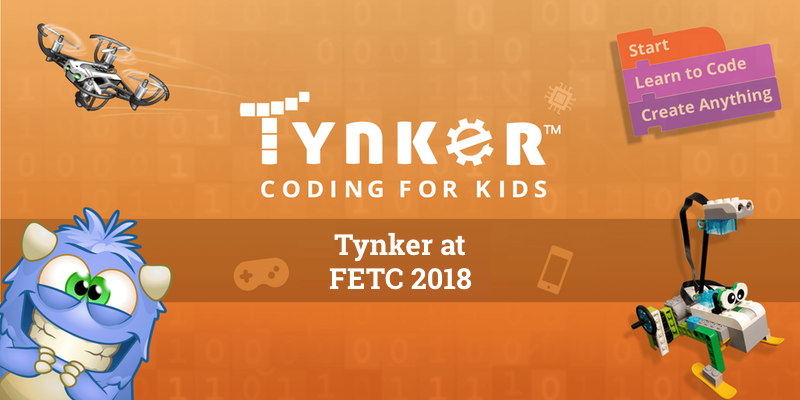 We have made significant improvements to the Tynker coding curriculum, and there are some changes that you will see in the lessons starting next week. Based on your feedback, we have changed the way that our coding tutorials work. Previously, our tutorials would highlight each step that students have to follow, and some considered the format too rigid. While this was great for first time learners, it would get tedious once students got the hang of it. 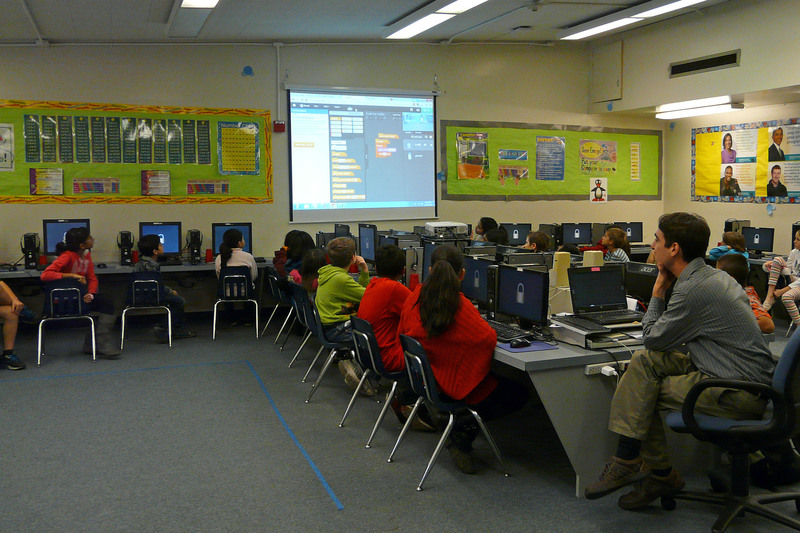 In our new tutorials, there are instructions on the left, and students can drag the blocks to create their projects. Students can skip forward or go back to see previous steps. Another advantage is that students have the freedom to change the outcome and customize their projects. Tynker school courses are now supported on the Tynker iPad App (v4.1.60 and higher), available for download from the App Store. If your school has purchased a Tynker license, students that belong to your School Roster will have access to the courses. Please ask them to sign in and complete the courses on the iPad. When students sign out, all the courses will be locked. Multiple students can share the same iPad, because their progress will be synced to the server. Our STEM projects now have a different format. Previously, the lessons included a DIY project where students would apply coding in a STEM area – such as demonstrating a water cycle. In the new courses, we’ve also included a quiz. Now, students take a quiz on the water cycle in addition to creating a project! Although these quizzes are not coding quizzes, you may use them to assess their knowledge of the subject area. If your students have already completed a lesson, their progress is maintained even after the new update. In some cases, if the students had partially completed a lesson before the update, they may have to redo a module or two, at the most. For the most part, the update should be seamless. Although it is possible to use the courses on both a desktop web browser and an iPad tablet, it is recommended that users do not switch devices in the middle of a lesson. The same lesson may have different lesson modules for the Web or the iPad. For example, the Web lesson modules may teach keyboard events, while the mobile lesson modules may use the tilt events. So if a student starts and completes the first half of a lesson on the iPad and continues the same lesson on the Web, while it definitely works, they may see lessons that are slightly different. We want your feedback – In all these lessons, we’ve updated the tutorials, lesson guides, and answer keys. Please let us know how your experience is going and drop a line to support@tynker.com if something is not right. Happy Tynkering!